Lake Tahoe is naturally ultra-oligotrophic (nutrient-poor) due to the geology in the Basin. This contributes to the Lake’s remarkable water clarity. Increasing amounts of both phosphorous and nitrogen into the Lake over time by human development is reducing water clarity, which could impact this tourism-based Region. 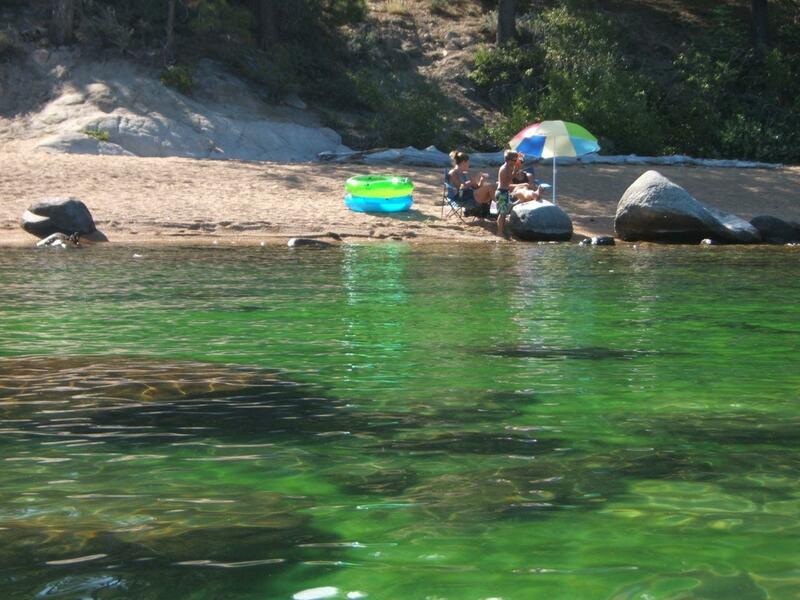 Because Lake Tahoe’s clarity is declining, scientists have developed the Lake Tahoe Total Maximum Daily Loading (TMDL) to figure out why this is happening and how to fix it.  The TMDL is a calculation done with the latest science and modeling to determine the key pollutants affecting the Lake, and how much the Lake can accept of each pollutant and still be clear and in good health. 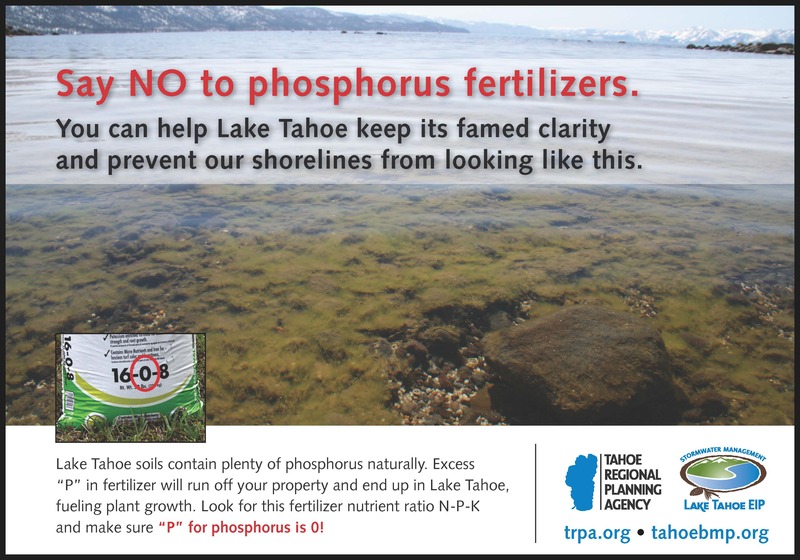 According to the Lake Tahoe TMDL, phosphorus is one of the three key pollutants reducing Lake clarity (in addition to fine sediment and nitrogen). The TMDL calls for stringent controls and restrictions on phosphorus to reduce its impact on Lake Tahoe and its streams and rivers. Phosphorus from fertilizers applied on urban upland areas- primarily lawn/turf on residential properties and recreational facilities like golf courses and ball fields-is a main contributor of phosphorus runoff into the Lake. Fertilizers are often used to maintain non-native vegetation, which increases erosion in SEZs, shorezones and other sensitive areas, supports invasive aquatic and terrestrial plants, and increases water consumption. Fertilizers are also used for native and adapted plants’ establishment, but not for their maintenance.